I've been into sport since an early age. Over the years I've played Hockey, Cricket, Football, Rugby, Aussie Rules(!) in various teams. More recently I've been focussing on general fitness activities. RCL is a group of friends who met at university (many years ago!) and formed a sports club in 2010. 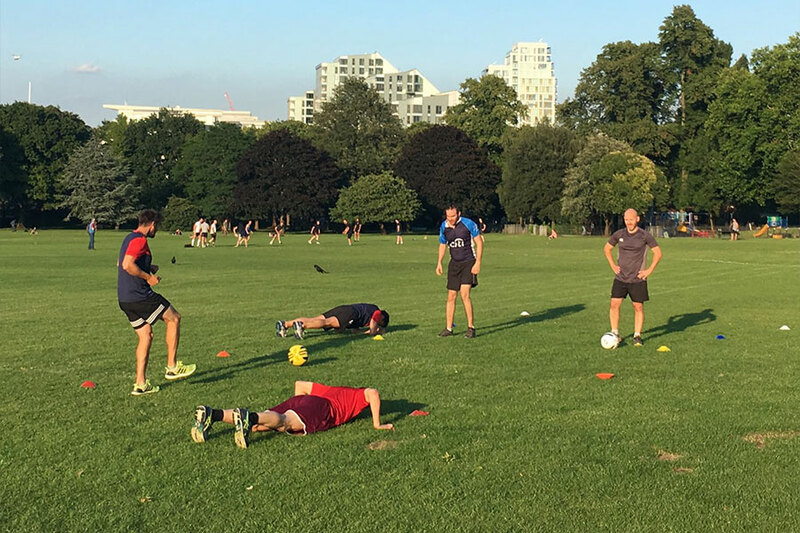 The aim of our club is two-fold; firstly, to keep fit (we meet every Tuesday in Wandsworth park for exercise sessions) and secondly to embark on large charity fundraising projects every few years. 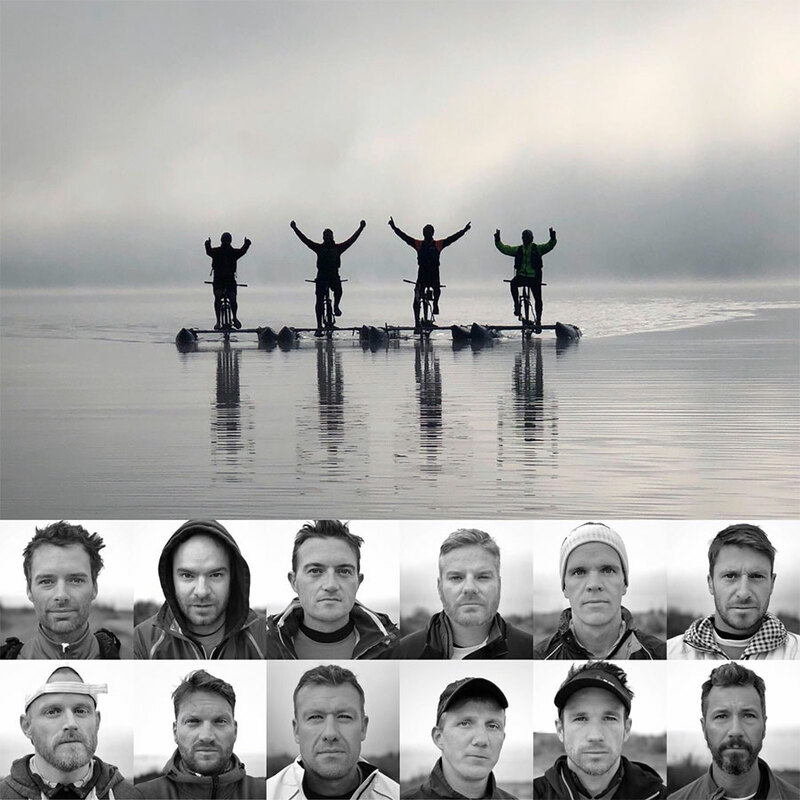 In 2018 we completed the Three Lakes Challenge - cycling over and between the three biggest lakes in the UK. 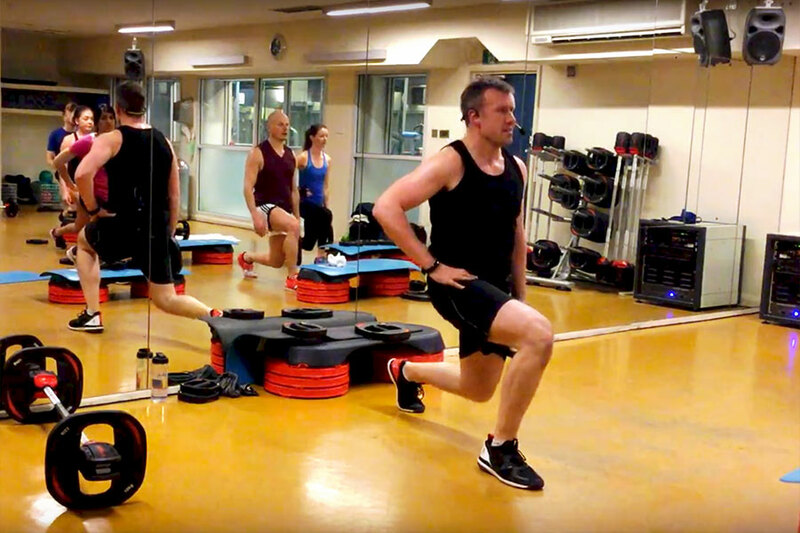 In Summer 2017 I decided to take on a new challenge to try and qualify as a Les Mills Bodypump instructor. I've been practicing and training hard since. I've qualified that winter and now take cover and regular classes in London in my spare time.